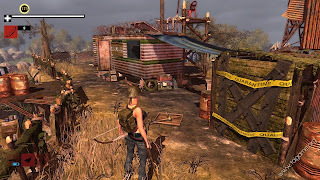 Free Download Game PC How To Survive 2 Dead Dynamite - Pagi sob kali ini share game bergenre survival yang keren. Dare to go deep underground to solve the ancient curse that could be the root of the undead apocalypse.Meet a mysterious psychic lady with a good hand for explosives and help her get rid of this curse. You can stop the undead plague once and for all! In order to save mankind, she will share with you a very usefully firecracker crafting skill. 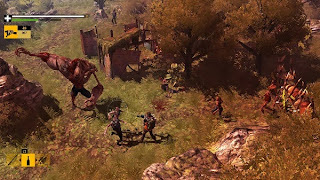 With this new knowledge you’ll be able to dig deeper and deeper, blowing up any obstacles in your way, whether it be rocks, heavily armored zombies or undead rat hordes. Watch your fingers! ada yg online nya ga gan?